Dinner Lab recently launched in DC to host pop-up dinners. 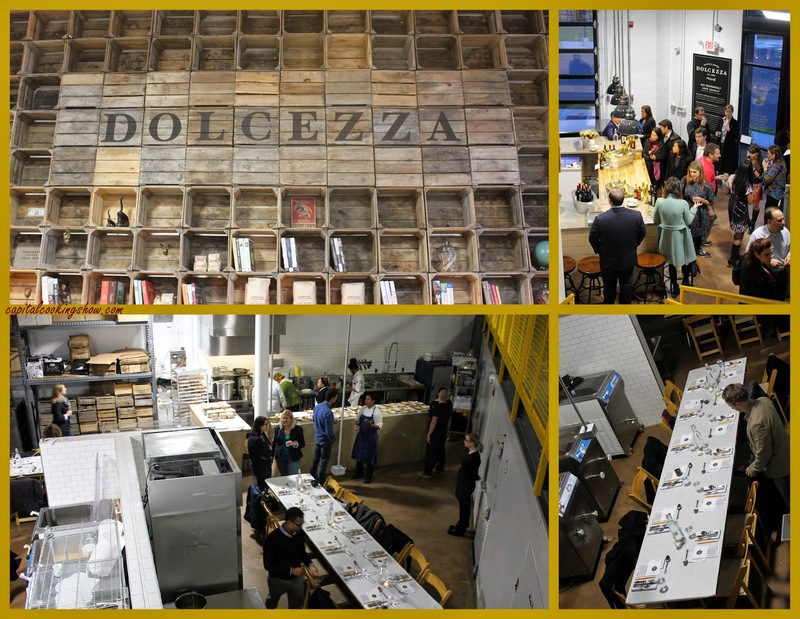 I checked out one of their first events at Dolcezza. Join now for your very own one-of-a-kind dining experience!